When school lets out, head over to All Fired Up for our summer art camp! Sign up for one or more of our one-week camp sessions this summer! every camp session allows campers to explore a variety of art media including Clay, Ceramics, Glass fusing, Drawing, Wheelthrowing, Tie-dye, Painting, and more! Looking for something that mixes up the usual dinner and a movie? Create a memorable date by making something unique! Cozy up to a table, kick some ideas around, and spend a few hours together painting. Best of all, you’ll have something special to take with you! 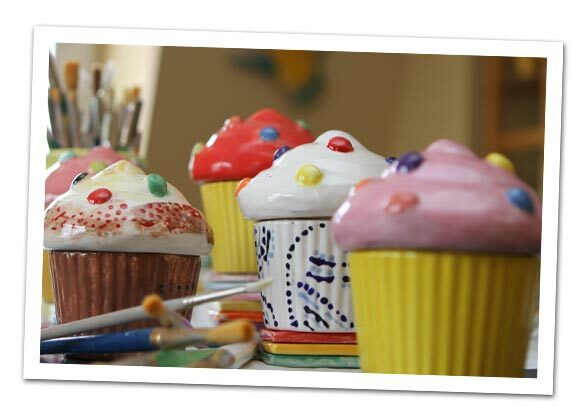 Get in touch with your creative side at All Fired Up, Richmond’s original paint your own ceramics studio. From piggy banks to candlesticks, dog bowls to dinnerware, we have hundreds of pieces waiting for you to transform into a work of art. 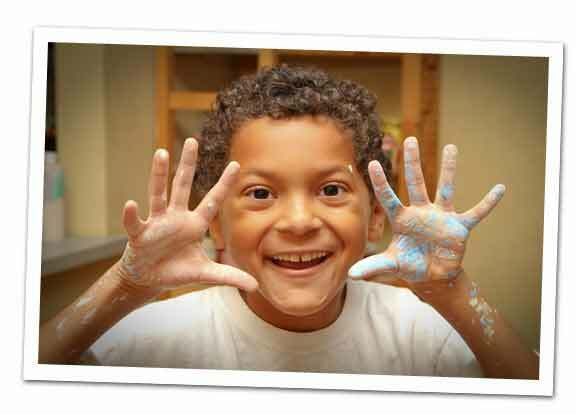 Come in and relax with a friend, paint with a child or celebrate with a party. 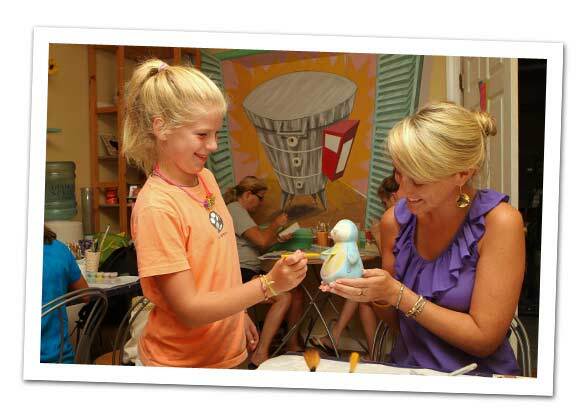 Have your paint brushes ready, because All Fired Up is Richmond’s fun spot to be!